Most drivers are paying for car insurance, despite the fact that they rarely need to file a claim. The one time you do need it, though, all of those payments will likely pay off. Some states, including Michigan, require all drivers to have car insurance. 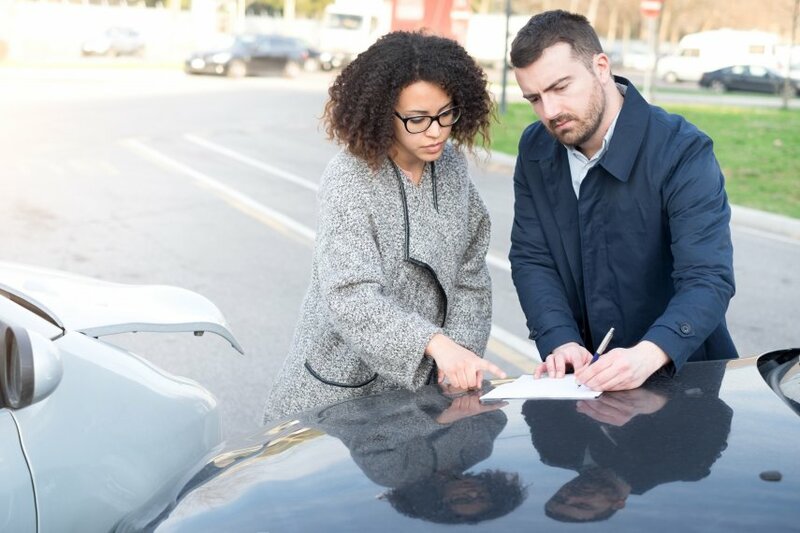 According to Michigan.gov, the required coverages for Michigan drivers include bodily injury/property damage, personal injury protection, and property protection insurance. There are some other coverage options you may want to consider adding as well. Here’s a breakdown of some of the coverage options offered to you. If you are the cause of a car accident and injure the other driver, bodily injury insurance will help cover some of their costs. These costs can include medical bills, loss of income, and any damages for pain and suffering. If you happen to get injured as well, this insurance type will not cover any of your costs. 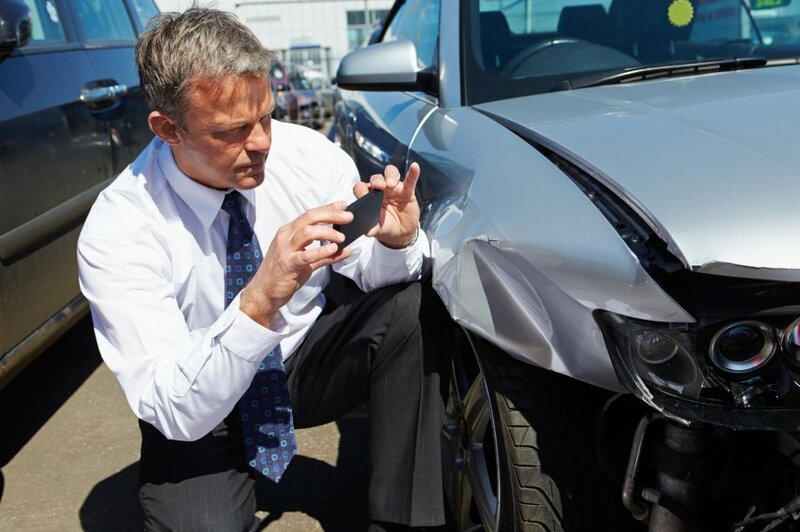 With accidents, you’ll likely incur repair costs as well. Property damage insurance will help cover damage that your vehicle does to someone else’s property while outside the state of Michigan. Some costs that may be covered include cars, mailboxes, fences, and houses. 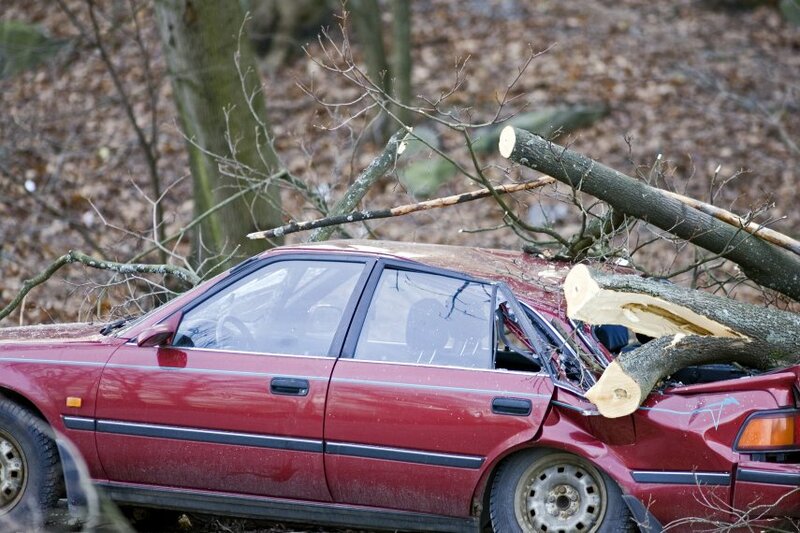 Just like the bodily injury coverage, this insurance policy will not cover damage done to your car. 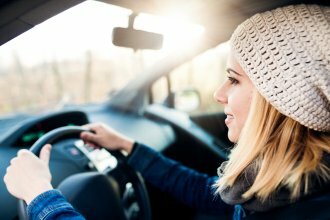 While bodily injury only covers the other driver, personal injury protection will cover you and your passengers. According to Nationwide.com, personal injury protection may pay as much as 80% of medical bills and other expenses. Some costs that may be covered are health insurance deductibles, expenses that may exceed insurance coverage limits, loss of income, and funeral expenses. Property protection insurance is similar to property damage insurance. Like the property damage insurance, you may be covered for damages that your car does to someone’s property. Some of these damages may include lampposts, fixed buildings, and parked cars. Unlike the property damage coverage, PPI will cover you for damages caused in the state of Michigan. While property protection insurance and property damage only cover the property you hit, collision coverage will help cover your vehicle in case of an accident. This policy type is not required by the state of Michigan, but it can be useful for unexpected situations. 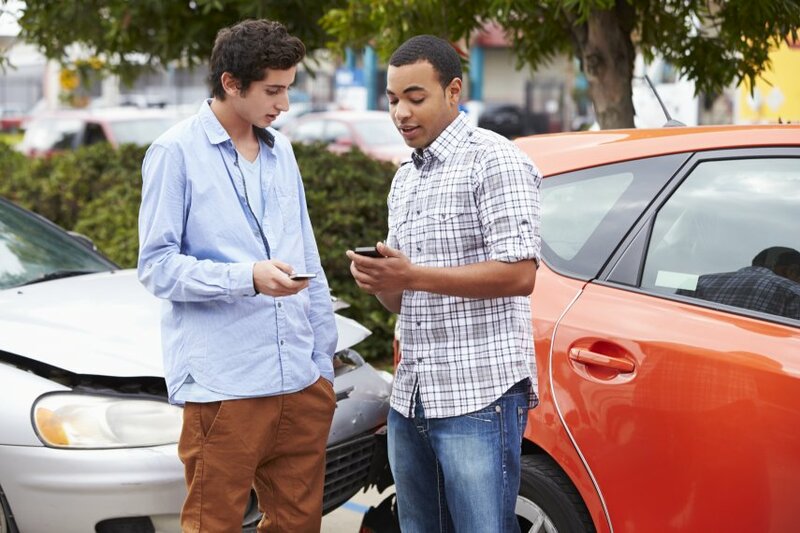 One thing to consider: would you be able to pay to repair your car or buy a new car in the event of a collision? 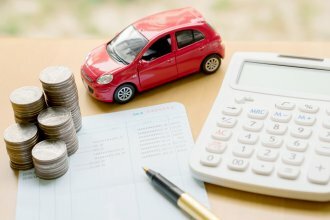 If you’re unable to come up with that kind of money, purchasing collision coverage can help make the possibility of an accident less stressful. Some actions that may be covered are a collision with another vehicle or an object, such as a fence or tree. 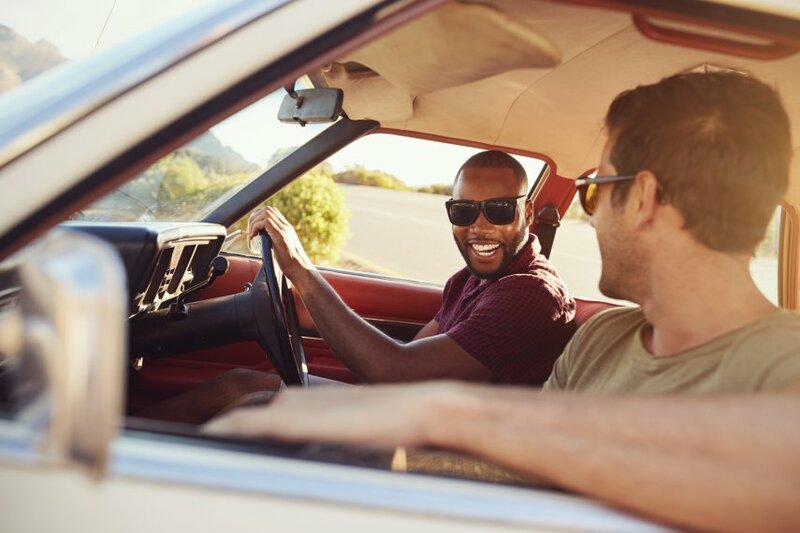 Collision insurance would cover the cost to repair or replace your vehicle, minus a deductible that you choose. In some circumstances, you’ll encounter an incident that is not from a collision with another vehicle. Comprehensive coverage will help cover you in accidents that are harder to prevent from happening. 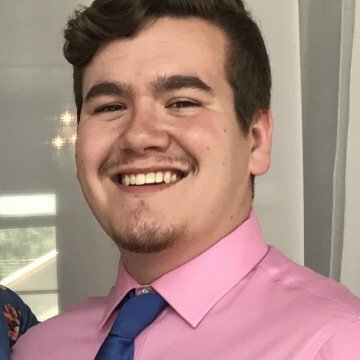 Some of the costs that they may cover are theft, vandalism, fire, natural disasters, falling objects, damage done to your car by animals, and a civil disturbance, such as a riot. If you happen to get injured in any of these incidents, comprehensive coverage will not cover any of your medical costs.